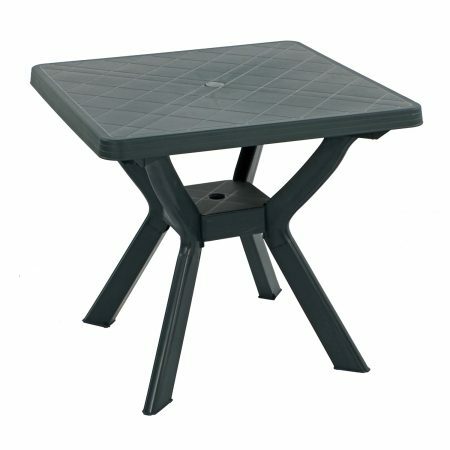 The Step table has non-slip rubber feet and is easy to assemble. The strong table top has pattern of holes moulded into it. Available in 9 different colours, including the Dark grey anthracite colour featured here, the Step bistro/patio table is very sturdy, very easy to assemble and has a cool contemporary feel, the finish is a matt effect and it looks great with the Bora, Bistrot and Zic Zac chairs. 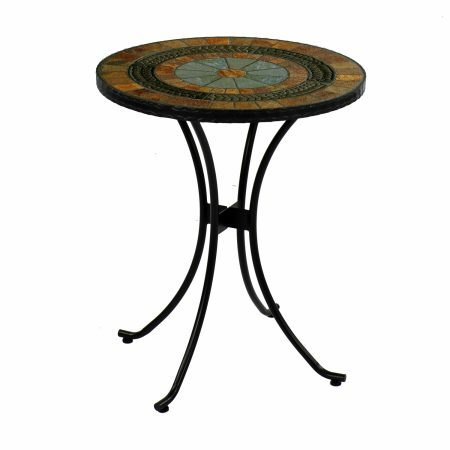 The table is supplied with 2 stems to allow it to be used as a standard height (76.5cm) or a low coffee table (40cm).